Image 2 of 3 Lars Petter Bartnes, head of the Norwegian Farmers' Association. Photo/Photo/Norwegian Farmers' Association. Image 3 of 3 Norwegian field afflicted by drought. Photo/Norwegian Farmers' Association. There is a strong interest among Icelandic farmers to respond to requests to export hay to Norway. The most severe drought to hit Norway in decades has prevented farmers from being able to harvest sufficient amounts of hay and created the alarming prospect for many sheep farmers to be forced to send part of their livestock to the slaughterhouse. The Icelandic Food and Veterinary Authority is presently looking into what conditions must be met before the hay can be exported. 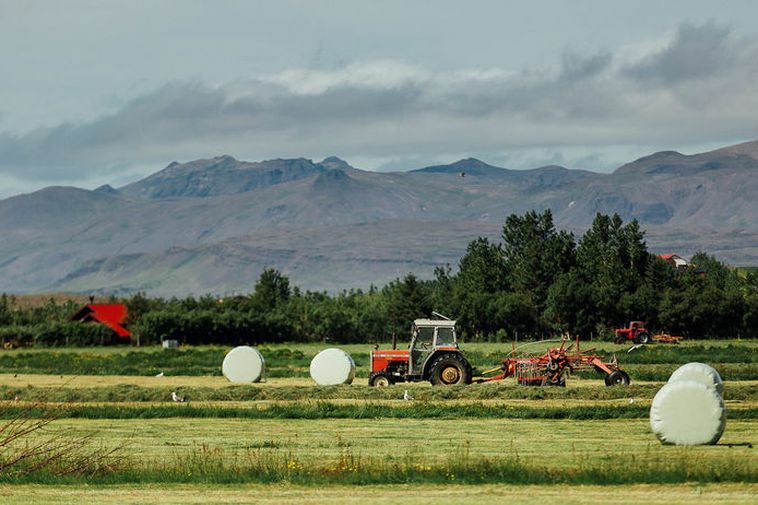 Icelandic farmers have rarely had larger stocks of hay than this summer, especially those in North and East Iceland. This is due to an unusually good harvest last summer and so far this year. 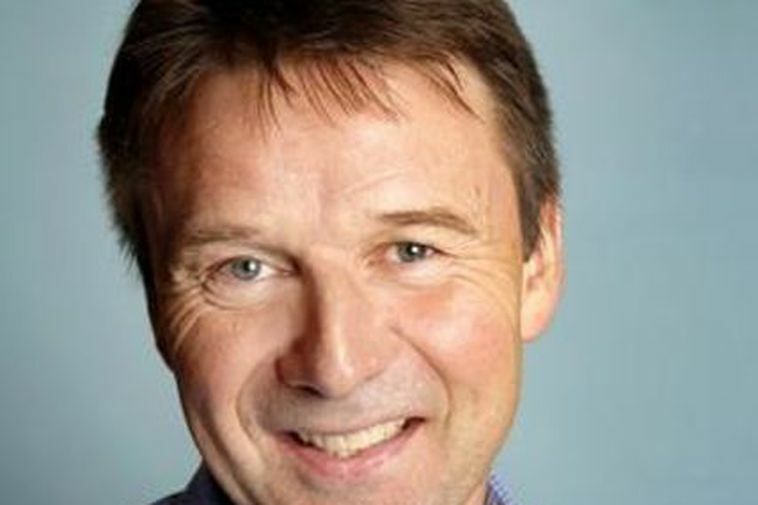 Lars Petter Bartnes, head of the Norwegian Farmers’ Association, told mbl.is that Icelandic hay is especially desirable, because it minimizes the risk of infection. 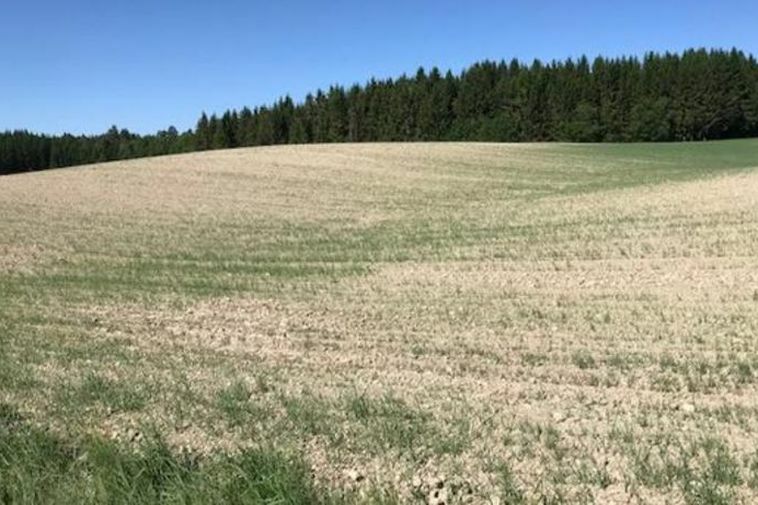 Traditionally, Norwegians have imported hay from Sweden and Finland during tough times, but those countries, too, in addition to Denmark, have been afflicted by drought this summer, ruling them out as providers of hay. Unfortunately, there is no rain in the forecast for Norway in the coming days. “My impression is that there is a good and strong tradition for the mutual assistance of Icelanders and Norwegians regarding farming and other areas. It’s good to hear there is a strong interest among Icelandic farmers to supply [us with] hay,” Bartnes stated.